Today’s estate sale business has grown to the point where people may have forgotten what is expected of them so let’s review some estate sale basics. Sellers – It is your responsibility to investigate, interview, and hire an estate sale company with a good reputation. There are multiple resources available to you including information right here on EstateSalesNews.com as to how to find a company, what to look for, what to ask, what to expect. If you do not do your due diligence you may not hire the best estate liquidator that is a “good fit” for you. Don’t forget, these people are not trash removers (unless you pay them additional) they are happy to be of service, however, you should let them do the professional job you hired them for and please don’t micromanage. Pay them fairly and if prices don’t quite meet your expectations remember this also effects the estate liquidator. The more money they make for you (especially on a commission basis) the more an estate sale company receives. They can’t control weather, market conditions, other sales in the area that are your competition. Your job after hiring them is to trust them and let them be the professional you hired. You should also write a review on the way they handled your sale. If you’re really pleased, speak out and if you are truly not pleased, speak to the estate company first, then decide about your review. Buyer – Please use your estate sale etiquette. Don’t go into an estate sale expecting a bargain basement sale. These are personal items (that do not belong to the estate sale company) and they are priced where they are for a reason. If you don’t like the price, ask politely if they are doing any reductions or accepting bids. 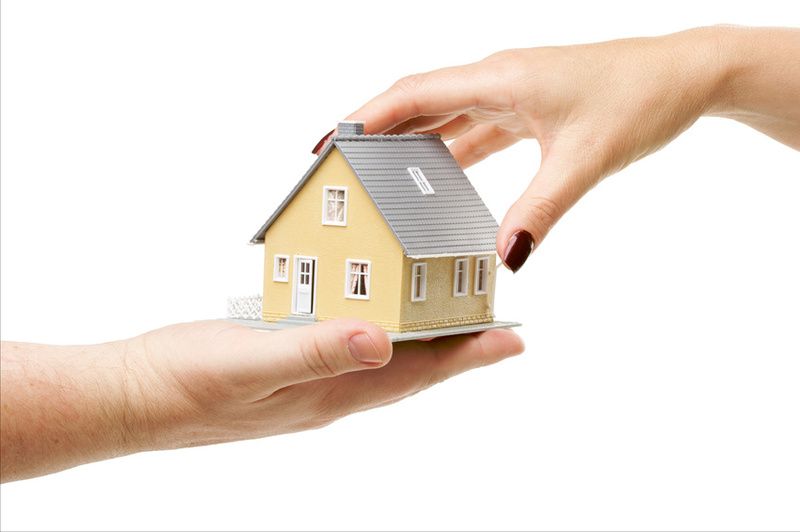 An estate sale company has a fiduciary relationship with the seller(s) not with you. Please and thank you, wipe your feet, do not shove or push, and please don’t use foul language when attending an estate liquidation. That is the fastest way to be asked to leave and they can do so. You wouldn’t curse in Macy’s or Nordstrom so please respect the professionals running the sale. Prices are set by the estate sale company (after researching) and sometimes by the seller. Unless you are a certified appraiser, the prices are what they are and hopefully you may get a better price if the item doesn’t sell in the first day or two. It is absolutely discourteous and disrespectful to write ranting reviews on any website about prices. You may even find yourself banned from attending any further sales by the company. Please use your MAT (manners and thank you). Estate Sale Companies – This is a customer service industry. You are trying to make a living off this, but you should be a professional and provide good quality customer service to sellers and buyers. Take the time to become experienced and educated in this industry. Patience and professionalism will be virtues you need every day as an estate liquidator. Reliability, honesty, and integrity are paramount. Make sure your estate sale contract covers all contingencies (you can find info right here on Estate Sales News or email us at contact@estatesalesnews.com) Research your items thoroughly and have a listening ear for your seller(s). This doesn’t mean you need to be a therapist, but hear their concerns and respond with what you feel and know is fair. Don’t be afraid to turn a sale down, work with buyers, but remember be professional and please don’t go negative about other estate sale companies. Let your reputation and record shine. Estate sales are wonderful and should be fun and the estate liquidation business should be rewarding for sellers and estate sale companies. Not everyone will be a winner, but knowing whether you’re a seller, buyer or estate liquidator that you did your best is in itself a reward.